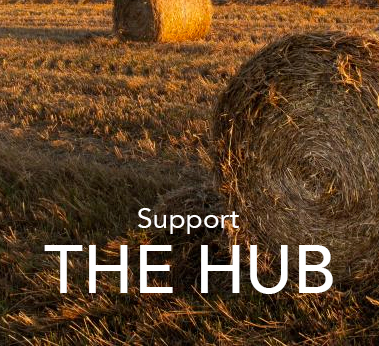 The Herefordshire Rural Hub team is made up of people who own or manage farm or rural businesses in the county. It means they understand the realities of rural life and business. 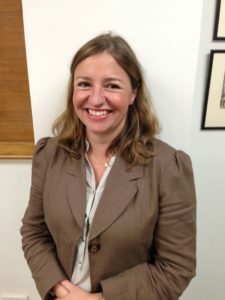 Frances keeps the Hub’s administration in order and is the editor of the monthly newsletter. She combines this with farm administration work which gives her working knowledge of the issues the farmers encounter on a day to day basis. 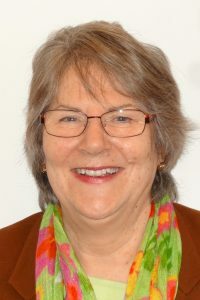 She is a member of the National and local Herefordshire branch of the Institute of Agricultural Secretaries and Administrators; is a trustee of Close House Projects, a youth centre which helps young people in Herefordshire; and is an active member of Our Lady Queen of Martyrs RC Church in Hereford. In her spare time she enjoys dog walking, cooking, cryptic crosswords, and spending time with her family. Sarah runs this Prince’s Countryside Fund project on behalf of the Herefordshire Rural Hub. This unique three year project aims to establish long term viability for Herefordshire’s family farms, working with each farm on an individual basis to create a brighter future. From a farming background, Sarah also farms in partnership with her husband on the Herefordshire/Worcestershire border, producing commercial cider fruit, and running a pedigree Lleyn sheep flock. Sarah is an active member of the Tenbury Agricultural Society, and is currently Chairman of FOLS (Friends of Lindridge School), organising fundraising activities throughout the year. Liz was born and grew up on the family farm in the Golden Valley in Herefordshire, where the family still farms and where, as part of a farm diversification plan, they have developed a group of barns into luxury holiday accommodation. Liz moved back to the county 15 years ago. Her career has included roles as operations manager for PGL Adventure Ltd and business development director for the Youth Hostels Association. She is a field officer for Four Acre Trust, a charity founded by her partner that supports charities that give individuals – mainly children and young people – help in making the most of their lives. 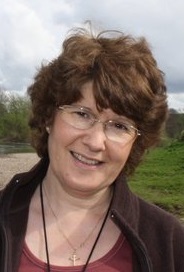 Cathy recently retired as Co-ordinator of Herefordshire Rural Hub, but continues to support the Hub as a Director. Cathy served for many years on the national committee of the Institute of Agricultural Secretaries and Administrators (IAgSA) including a stint as Chairman. 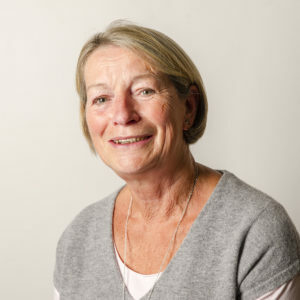 She is also Chairman of the Herefordshire Leader Action Group and a member of the Herefordshire Sustainable Food & Tourism Partnership and Herefordshire Business Board. At a national level she attends the Farming Advice Service stakeholder group meeting. Cathy is involved with supporting farming charities and local food initiatives. She particularly enjoys a day out a local food festival experiencing all of the wonderful Herefordshire produce. 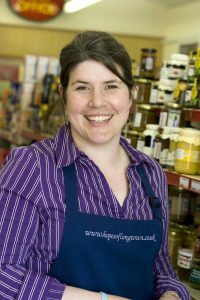 Christine is founder of one of Herefordshire’s leading local food retailers, Hopes of Longtown. She also runs Hope to Achieve, an enterprise that is a business mentor to start up and small businesses. She represents Golden Valley and Black Mountains Experience group to improve the tourism offer and is a Governor at Peterchurch Primary School. Christine aims to be a rural community champion and was delighted to be the catalyst that sparked the interest of film maker Ann Cottinger to follow six young rural people for over 12 months creating the documentary film “Tune for the Blood”. Chris’s background is in Army service followed by a career in project management and business support particularly in the voluntary and community sector. 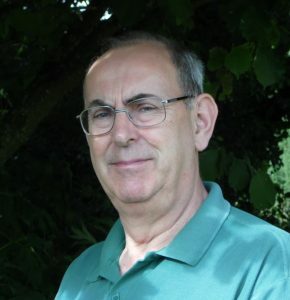 He helped the original Directors of Herefordshire Rural Hub when the idea for the Hub was first mooted and was invited to join the Board in 2015. Now semi-retired Chris continues to support local voluntary, community and charitable organisations with advice and guidance on funding, business planning and staff development. He is a volunteer instructor with Herefordshire Heartstart and a Community First Responder. Kate is the returning Nuffield Scholar for 2015. Kate works for The Wye & Usk Foundation, one of the UK’s leading Rivers Trust’s. She manages a team of catchment advisors, delivering projects that support farmers and landowners to protect Herefordshire’s rivers and streams and the ecosystem services they provide. Kate is a partner in the family farm, a 450acre mixed farm in North Herefordshire. 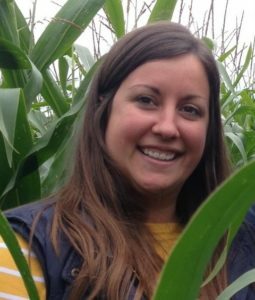 She undertook a Nuffield Scholarship in 2015 and is currently Chairman of Herefordshire Grassland Society as well as sitting on the Council of the Three Counties Agricultural Society. 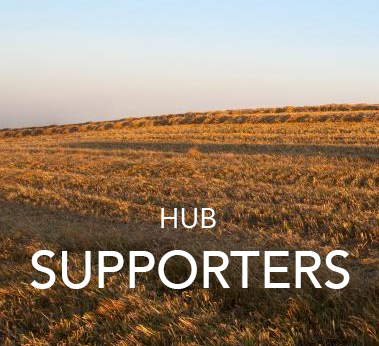 The members of Herefordshire Rural Hub’s Hot Group are representatives from local businesses. They meet every quarter and help keep us in touch with the needs of rural businesses and the rural community.